Bridenstine wants astronauts on Wheaties boxes! Voters in Colorado will have a choice in whether new setbacks for new oil and gas drilling will be approved in the state or not. The Colorado Secretary of State’s office on Wednesday certified the petitions presented by environmentalists and organizers of Initiative 97. The petition supporters presented 172,834 signatures and an estimated 123,195 were declared valid, more than enough to put the issue on the ballot. The vote will be whether new oil and gas drilling operations will have to be a mandatory minimum 2,500 feet from homes and schools. 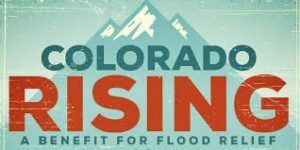 Current Colorado setbacks are 500 feet for homes and 1,000 feet for schools. The state’s oil and gas industry has warned an increase to 2,500 feet will devastate the industry. Supporters of the increased setbacks point to the need for increased safety, especially after the house explosion last year that killed two people in Firestone. The explosion was from a leaky natural gas line that wasn’t properly capped. 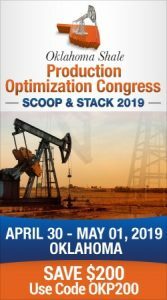 Colorado Oil & Gas Association has said the impact on the industry would be crippling, leading to the loss of up to 147,800 jobs, weakened private property rights and less tax revenue. “A half-mile setback is a blatant attempt by activists to ban oil and natural gas in Colorado and put working families on the unemployment line,” said Dan Haley, the association’s president and chief executive officer in an interview with the Denver Post. Getting the initiative on the ballot had its challenges. Colorado Rising had a public dispute with Oregon-based Direct Action Partners, the company it hired to help gather signatures, after the firm took about 15,000 signatures it gathered to Oregon amid a payment dispute. Those signatures were eventually given to Colorado Rising. 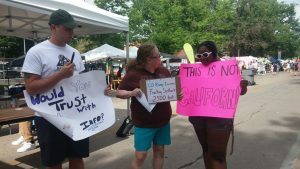 In another instance, organizers with Colorado Rising confronted a petition gatherer from Washington state who abruptly quit after working on the petition drive for less than a week in July. The gatherer was recorded by Colorado Rising without his knowledge, and he said he was leaving the state because “they’re going around buying people.” On the recording, which was provided to the media, the man wouldn’t say who paid him.